The FDA provides workplace representation, legal assistance, career development and many other benefits to members working in HM Revenue & Customs, who become members of the dedicated Association of Revenue & Customs (ARC). ARC works collaboratively and in partnership to improve the professional and public standing of its members. You can find out more about ARC on their own website. 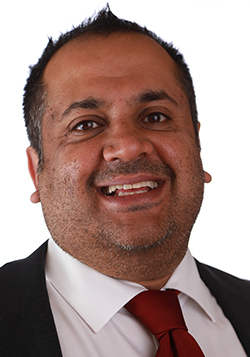 Jawad represents members in HM Revenue and Customs through the Association of Revenue and Customs (ARC). ARC President Paula Houghton responds to concerns raised by the PAC regarding HMRC’s Brexit preparations.